Game of Thrones spoilers show producers are fighting back against leaks. Sophie Turner (Sansa Stark) describes the crazy things that go on behind the scenes to block fans from getting early spoilers. HBO’s GOT is a widely successful, globally popular show but that makes it difficult to keep things close to the vest. When you consider the fact that theories and speculation run rampant on a daily basis, that puts it into perspective a bit more. Added to this, the long hiatus in between Game of Thrones seasons and books doesn’t help. Still, there are some interesting ways in which HBO goes about trying to keep plot details a secret. When you’ve got arguably the most popular show on the planet, it can be a monumental task trying to keep plot details under wraps. Trying to keep Game of Thrones plot points from leaking is like trying to battle the Night King and his horde of undead without dragons or Dragonglass, but someone must. In a recent interview with Vulture, Sophie Turner (who plays Sansa Stark) talked about the various ways that HBO goes about protecting Game of Throne spoilers. “The secrecy is crazy. We have a whole different name for it when we’re shooting it. I think this season it was like the Tree of Life or something.” On top of this, the names of the actors are also changed on the scripts and call sheets. Sophie Turner revealed they also have a “drone killer” that shoots down any drones that fly over the set. Sophie Turner also said, “I don’t know how it does it. It creates like this field around and the drones just drop. Also, we shoot fake scenes. We got into costume in Croatia because we know the paparazzi lurk around there, so we would spend like half a day doing nothing”. Filming scenes in various different countries is already a logistical challenge. Add to this the fact that there is apparently a team dedicated to misdirection and you’ve got a fascinating story within the story. Game of Thrones is built around plotting, scheming, outwitting, and eliminating one’s enemies. The fact that HBO goes to such great lengths to prevent leaks is rather fascinating to ponder. It’s as though the spirit of Game of Thrones is brought to life through these various means of deception. Littlefinger would be proud. HBO puts forth a lot of effort to keep Game of Thrones spoilers and leaks to a minimum. That said, that doesn’t keep the rumor mill from turning. Every day there are new theories as speculation runs rampant. 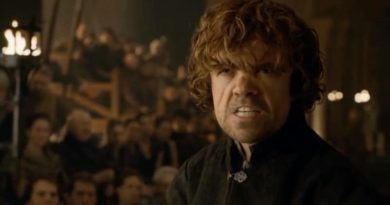 Game of Thrones spoilers leaked on Reddit a few months back put forth some shocking claims. According to a reliable leak – Cersei, Dany, and a host of other favorites will die in the final season. This is Game of Thrones, after all. With so much speculation going around, though, it’s difficult to know what to believe. When it comes to Sansa, Sophie Turner revealed more about where her character is headed in the upcoming season. 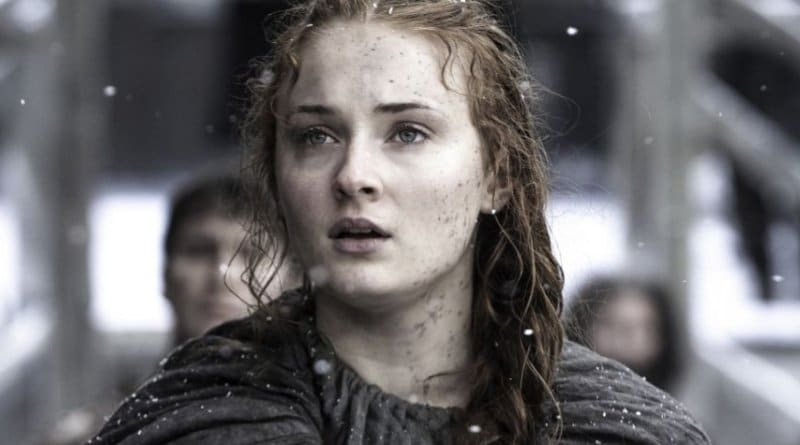 According to Sophie Turner, Sansa is completely self-assured and knows what she wants. Fans have seen this progression of Sansa coming into her own over the last few seasons. It looks as though Game of Thrones Season 8 will be the culmination of that. 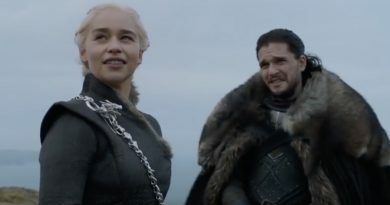 Keep an eye out for Season 8 to drop sometime in 2019 and follow Soap Dirt for all the latest on Game of Thrones spoilers. ← ‘Bold and the Beautiful’ Spoilers: Steffy Goes Too Far – Hope’s Doctor Reveals News?